I knew I wanted to use a 6700k and DDR4 RAM. After many many hours on PC Part Picker, reading reviews on Amazon, Newegg, and Tom's Hardware, I ended up with the parts list you see here. At one point I had a Zotac GTX1060, but I sold it before I installed it. 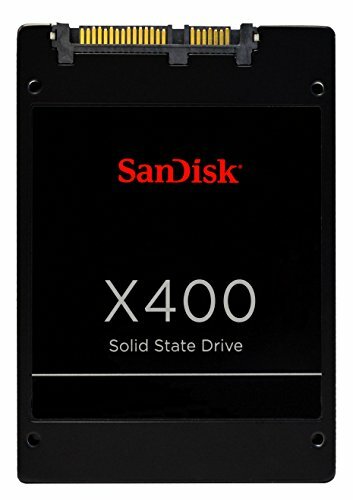 Bought a Samsung 850 EVO 250GB SSD for a boot drive and replaced it with the 1TB Sandisk before installing. 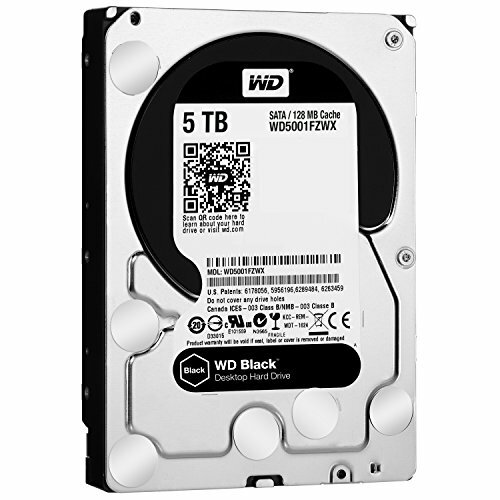 I had one of the 5TB HDD's as a storage drive before, and bought a second to run in a RAID1 setup. At times I regret not buying the RM1000x, but I'm very happy with the 750. I'm also in 2 minds about the case. Because the build was meant to be a mid range/budget build, I bought the 200R as one of the first parts. Once I saw it in person, I knew I wanted to keep using it. It seems like it has a reputation as a 'cheap' case, which I'm not sure if I agree with. All in all, I'm very happy with my build, and I'm glad that I've had no real problems to speak of. No complaints here, coming from an HP Envy with the 2.6 GHZ core. The Motherboard Overclocked it with the auto-tune to 4.5GHZ, but I feel it could hold 4.6GHZ if i did it myself. Brought it back to stock clock for longevity's sake. Had to pull the HDD cage out of my Corsair Carbide 200R to fit this cooler where I wanted it, but it keeps temperatures low. Replaced the factory fans with a Corsair SP120 performance edition pusher and an AF120 quiet edition puller. 6700K @ 4.5GHZ peaks at 67C. Swapped over from a Cooler Master 212 EVO, and I kinda miss the simplicity, but I do like the look and quality of the Corsair. Color scheme was good, and no real complaints regarding the Mobo itself. UEFI was easy to navigate. Auto update software did the bios uppate for me with no worries. Bought brand new for a very reasonable price. Slightly slower speeds than othe SSD's on the market, but honestly not noticeable. Boots to log in page from cold in less than 10 seconds. Louder than I like after using metal mounts in my 5.25" drive bays, but large, reliable and high quality. 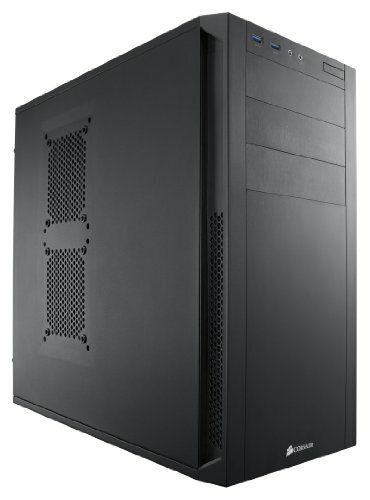 Running 2 of these in a RAID1 setup for storage. Wonderful card. Haven't had any issues with the card at all, and I am completely in love with the performance. Might want to turn that front radiator fan around for cool air intake. It's actually a push pull set up, using the grill in the front plate. 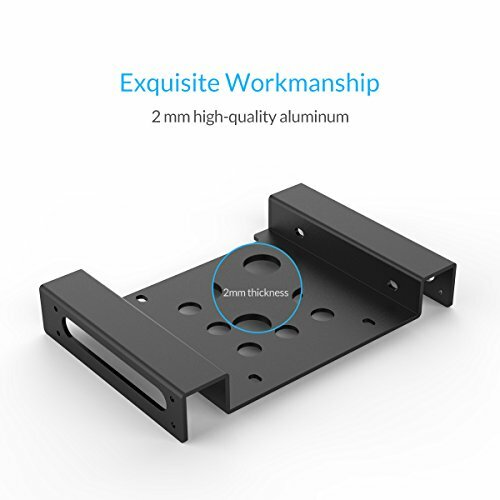 so it's push/pull to exhaust from the case? Yep, same as if it had been mounted to the rear exhaust. I've got 2 140mm fans at the top of the case as exhausts, 2 on the side, one 120mm fan at the rear and a single 140mm as a supply at the bottom. I was trying to maximize negative pressure inside the case. I thought about using the cooler air from outside the case, but since I'm not having any issues with temps I'll probably leave it how it is. There were a few other places that made backplates, but I really liked the Coldzero piece. Pricy, but good. I hope it will fit in my build... between my gpu and cpu cooler are not so much place xD Question: Looks the glossy white version in rl cheap? If you're asking whether it looks cheap in person, not really. It's basically just cut plexiglass though, so I guess that depends on your definition of cheap. Hey man nice build! 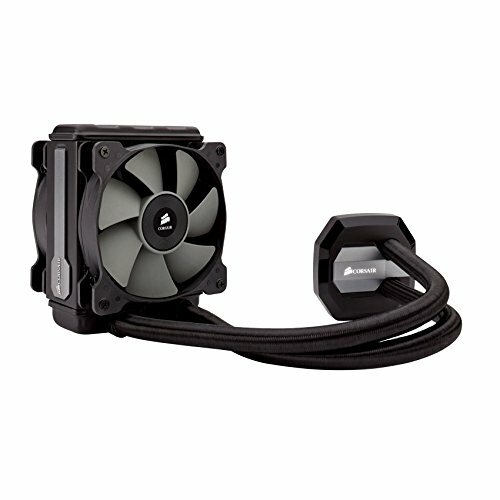 Does the h80i v2 act as an intake or an exhaust? I agree it looks wayyyy better up front! 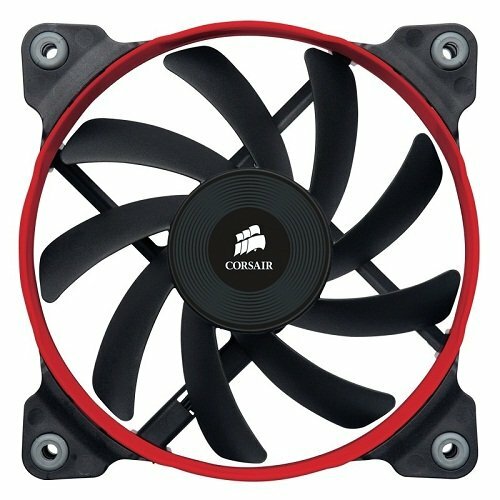 Do you have fans on each side of the radiator or just one side? Both sides. Push-pull like I said :) Forgot to take a picture without the front cover off, but it fits with enough room to move the air to the vents a little further down. Hey! great job with that case! And as i've got same one case - i have a question for ya! Have you screwed HDD to ORICO-adapter only by 1 screw a-side, so two screws for one HDD in total? Nah, I got creative with a drill to make sure there was enough room for the cable. I drilled 4 additional holes through the "bottom" of the plate, and then added a small rubber spacer. Got ya! So you screwed HDDs not from the side, but from the bottom? Anyway, don't you have old photos? just to be ensure with how to do that. Wow. Unless I misread, 10TB of HDD storage is a lot. What’s going in those drives? Well, it's 2 5TB drives in a RAID 1 array. It's mostly media and file storage dating back more than a decade, hence the redundant drive setup. 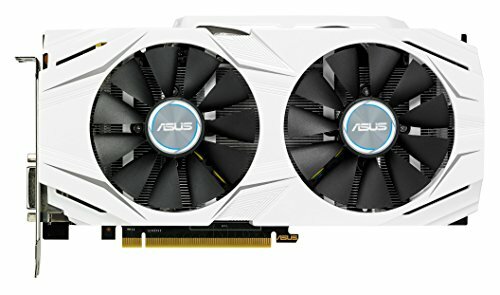 I used the ASUS software, but I'm still new to overclocking. Not really sure what I'm doing :/ I've looked at guides and such, but I'm just a little wary of breaking things.